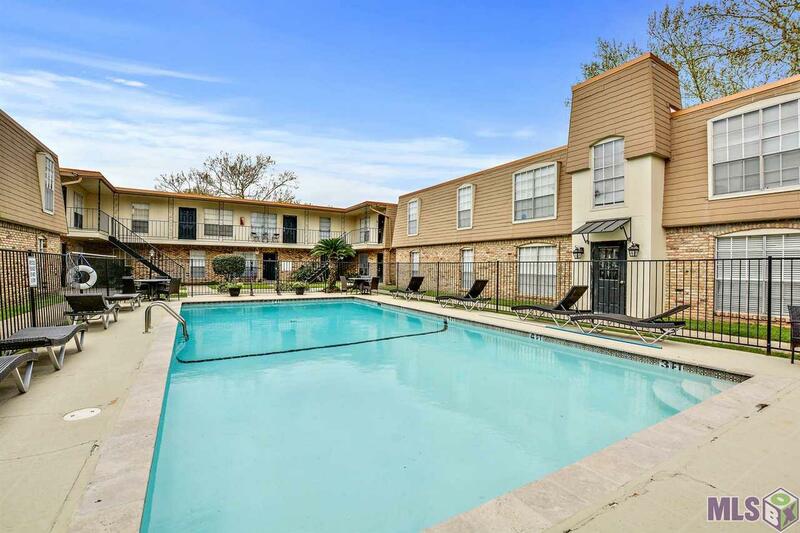 This Condominium is move-in ready and is centrally located to everything Baton Rouge has to offer, I-12, I-10, Fine Dining, Shopping Malls, Medical Facilities, and LSU. 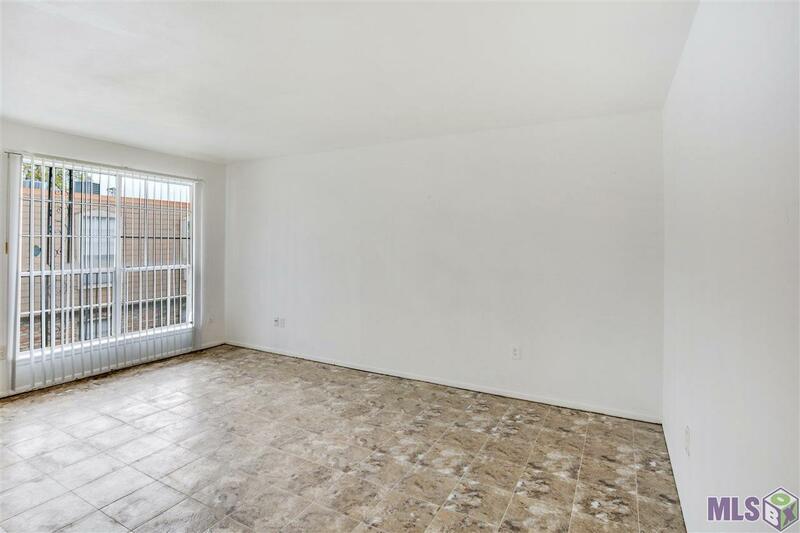 This one bedroom, 1 bath, second floor unit features a large living room that is open to the dining area. The kitchen features solid resurfaced countertops, resurfaced cabinets, fresh paint, new floors, refrigerator and an electric range/oven. 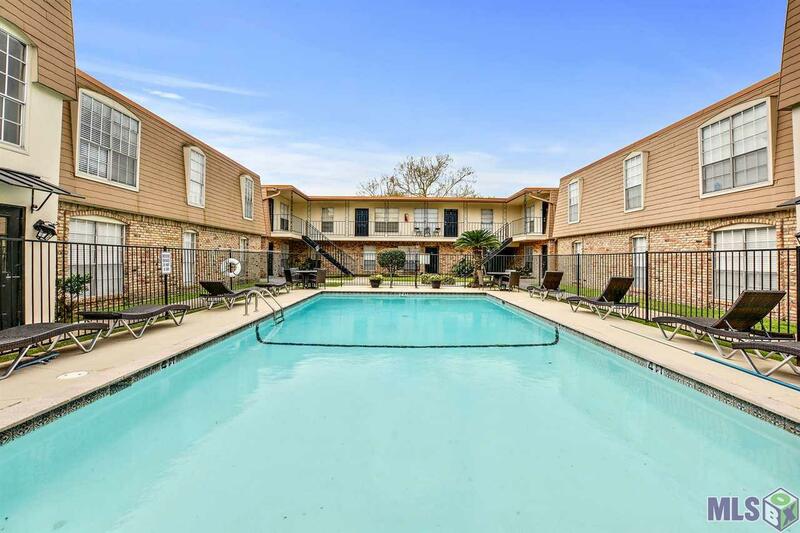 There is a community pool and club house on site. Great location. Great Price. Make an appointment now for your own private showing. 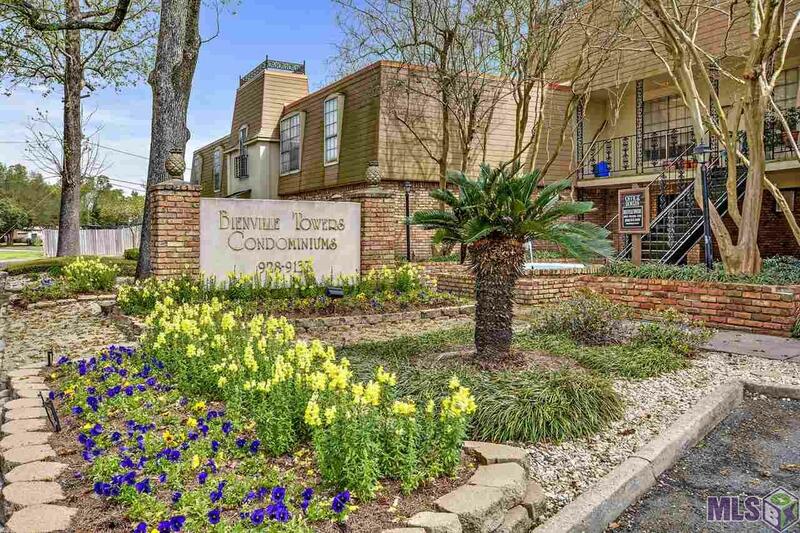 Listing provided courtesy of Exp Realty.© 2019 Multiple Listing Service of the Greater Baton Rouge Association of REALTORS®, Inc. All rights reserved. Information Deemed Reliable but Not Guaranteed.